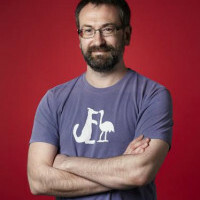 Nathan Brown is Edge's editor. He also writes the column Big Picture Mode, which began life as a zoomed-out look at industry issues but has slowly morphed into a monthly cry for help from a struggling new parent. He can be found on Twitter at @nathan_brown. We are honored to have this year’s Develop Industry Legend Award winner and the president of Worldwide Studios for Sony Interactive Entertainment Shuhei Yoshida share his perspective on his long career. 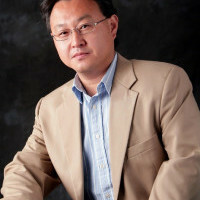 Shu’s career at Sony started in the 80’s before joining the original PlayStation team nearly two years ahead of the launch of PS1. As Executive Producer, Shu oversaw the release of iconic games like Gran Turismo and in his management capacity has continued to deliver generation-defining games from Ico to The Last of Us. He was also involved in the launches of all the PlayStation platforms including the current PSVR. During this fireside chat Shu will talk about the mission of managing the worldwide studios, and share his insight on Sony’s current successes. Interview by Edge Magazine's Nathan Brown.